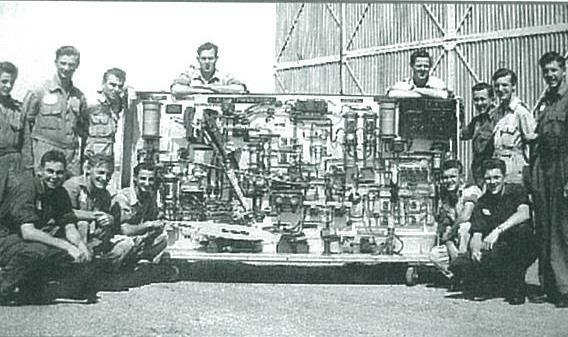 The Australian Defence Forces have a long history in Wagga Wagga. 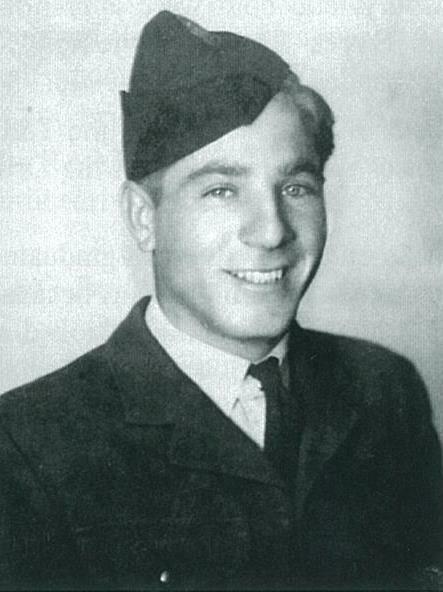 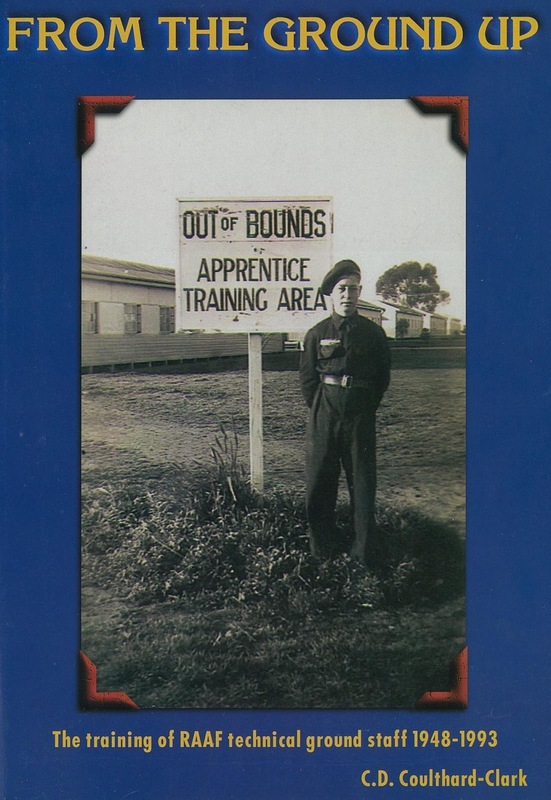 We have some great Royal Australian Air Force histories in the local studies collection, and here are four studies grouped around the cadet, technical, engineering and other service personnel experience. 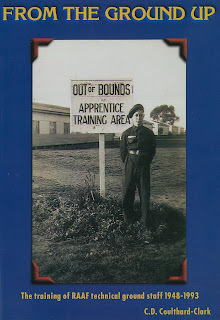 This book starts with a history of how ground staff were trained up to 1945. 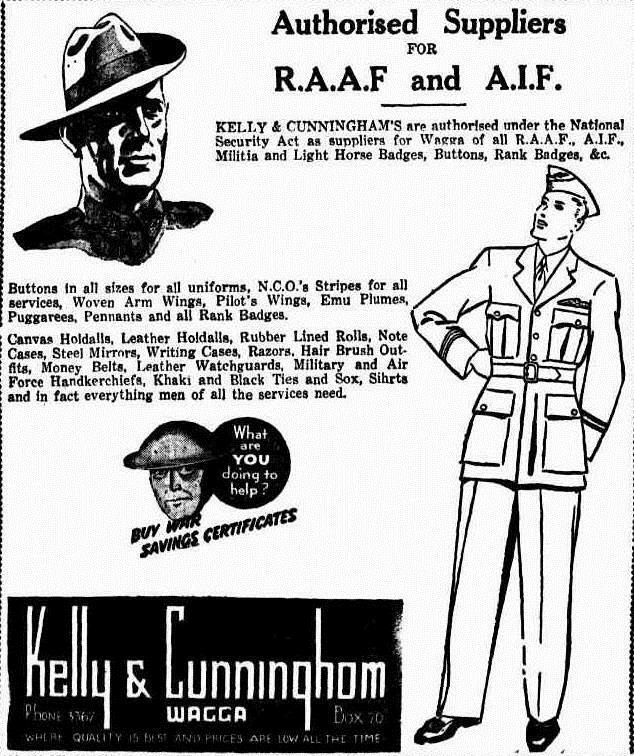 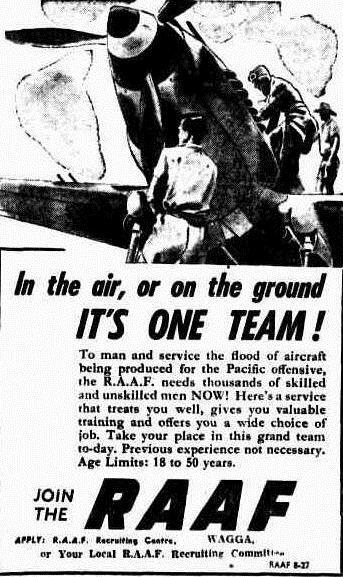 During the first year of World War Two the supply of technicians slowed so the RAAF had to advertise extensively for skilled (and then unskilled) people to train. 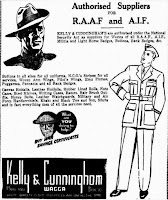 A training structure was established and an intense advertising campaign was run. 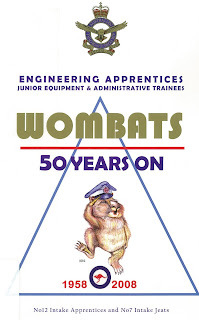 There is also a chapter on the restructuring of the RAAF in the 1980s. 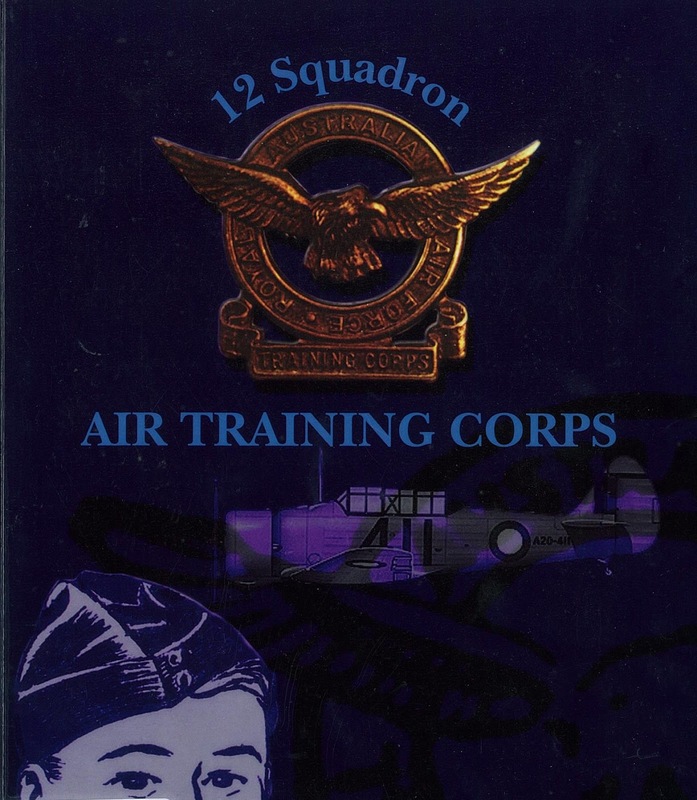 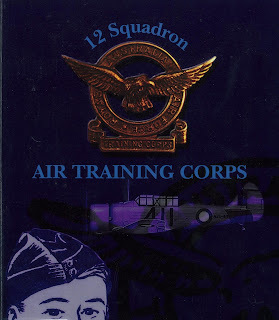 I'm including this book on 12 Squadron Air Training Corps because although it is mostly about the Albury training centre, but local Bill Cheney, educated in Wagga Wagga , originally from Humula, is mentioned, and there is some detail about the Wagga Flying School and Training Unit at Forest Hill. 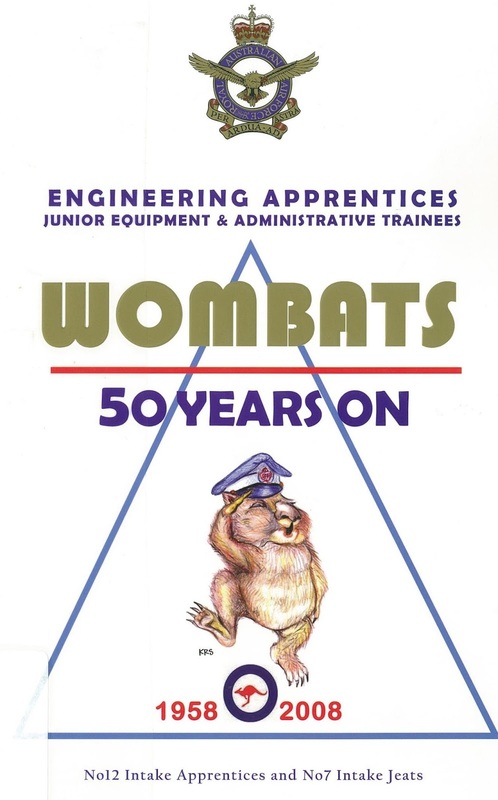 Another comprehensive history of RAAF engineering and support staff apprentices, this time covering 1958 to 2008. 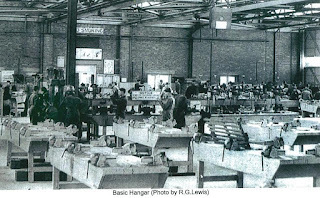 Lavishly illustrated with photographs, anecdotes, and breakdowns of the different trade areas , it gives a real insight into their day to day life in these very important roles. 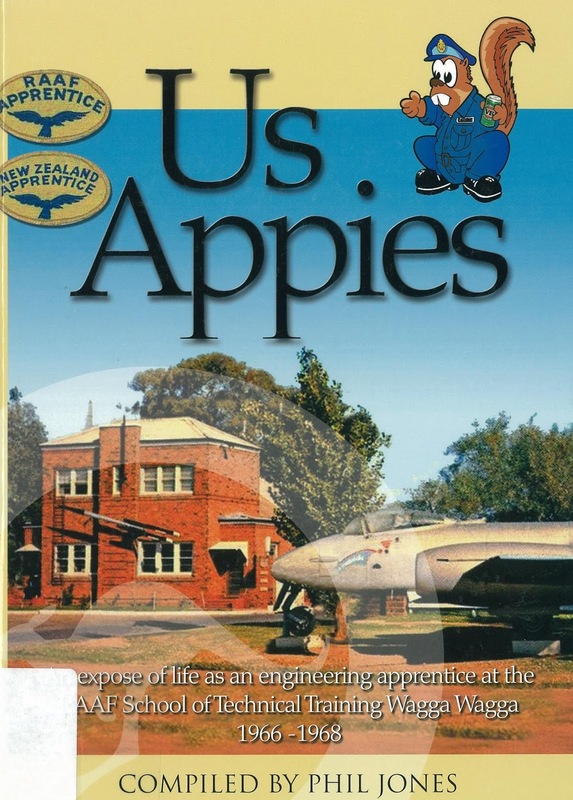 Us Appies, by Phil Jones, is a compendium of facts, behind the scenes photographs, anecdotes and professional information about the apprentices attending the RAAF School of Technical Training 1966-1968. This is one of the more well documented histories covering the personal and social aspects of the RAAF apprentices life. 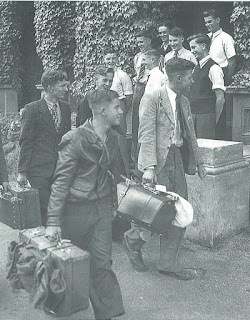 Books in the local studies collection are available to view within the library.